2. Have them carefully ‘grab’ the bulb, being careful not to move their fingers. I helped to press their fingers onto the bulb. 4. 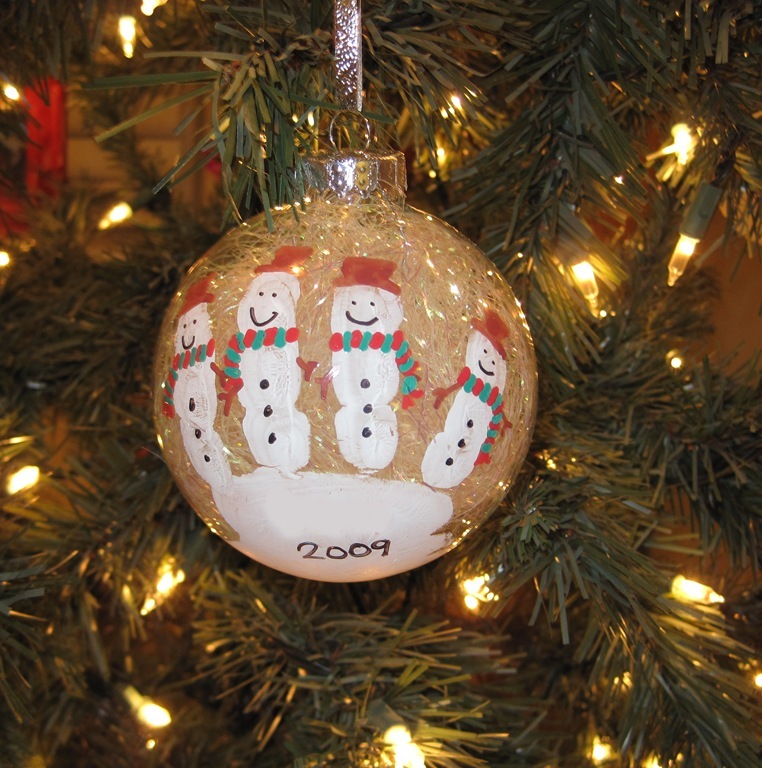 Write their name and year onto the palm of each ornament and hang on tree, or give as gifts! Warning: These may turn out so cute you won’t want to part with them, so you may want to make a couple sets! I hope you enjoy these adorable handmade ornaments! These are so cute! Did you use acrylic paint for the handprint too?? Thank you Erica! 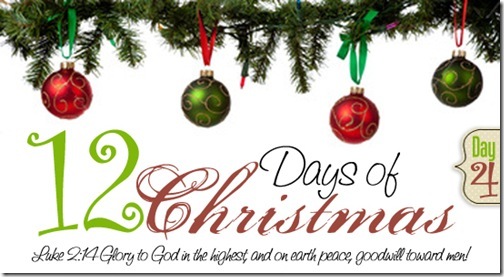 Do you have any ideas for Advent calendar or good Advent readings? I know it’s a bit late 🙂 God bless! This is amazing. Wonderful idea. I hope to try this with our children at church. God bless you. What an incredible idea! I love it!!! Super cute! We will try to make these next week. 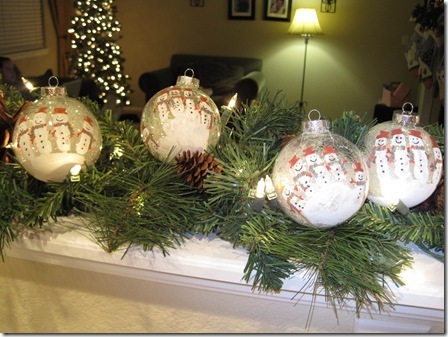 Did you you the clear plastic ornaments or the clear glass ornaments? 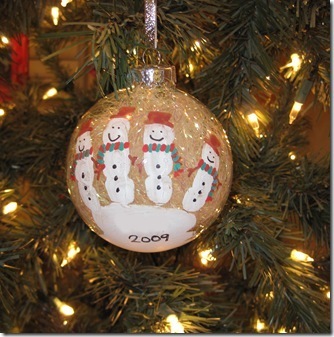 We used glass ornaments for these, but I’m sure you can use plastic too! I love these! I will definitly be trying this out next year when my kids are a little bigger! Thanks for sharing! Aww, I want to do this, this year. Very cute. Those are so cute! My SIL did the handprint snowmen with Christmas cards last year.